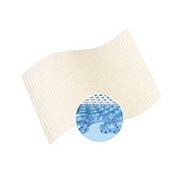 PolyMem Finger/Toe Absorbent Wound Dressings are available in five ring sizes. 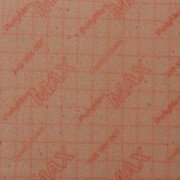 PolyMem Polymeric membrane as well as the Silver formulation. 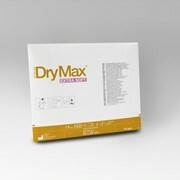 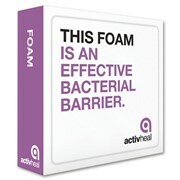 Ideally designed for podiatry wounds this new PolyMem dressing does not require a secondary dressing. 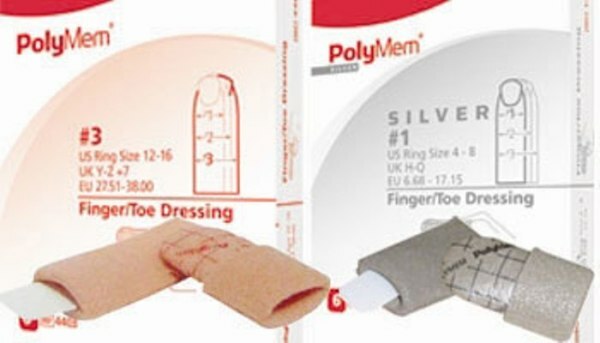 PolyMem Finger/Toe Dressings help reduce oedema, bruising, pain and inflammation. 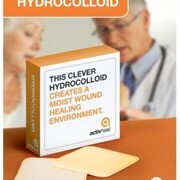 When applied to open wounds PolyMem dressings continuously cleanse, fill, absorb and moisten wounds. 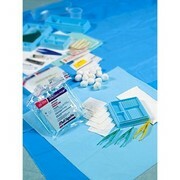 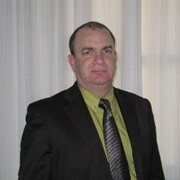 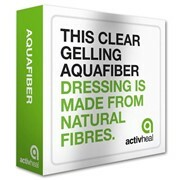 The dressing helps relieve both persistent and procedural related pain.